If you received an email from "Steve Jobs Charitable Foundation", it is a scam. The email, written in poor English, asked for donation to help young webcoders. 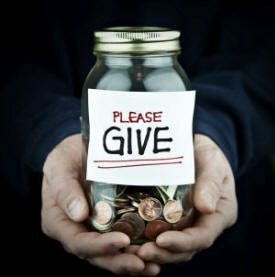 There is no such "charity".